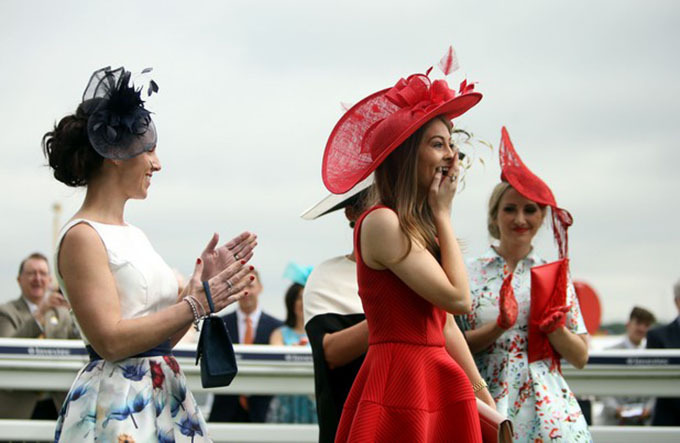 The countries most glamorous ladies travelled from far and wide to descend on the downs on ladies day, vying to be crowned the "Best Dressed Lady" at the Epsom Derby. 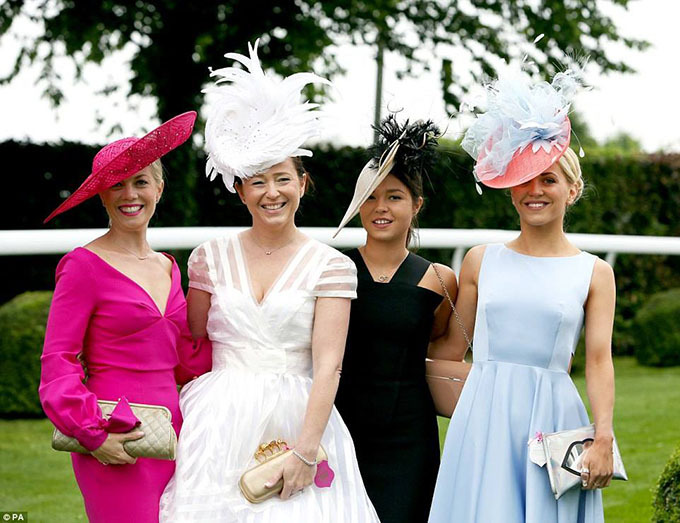 For the second year running Vogue Williams donned her judges hat to make the incredibly difficult decision on who would become this years best dressed lady. Vogue is never one to play it safe with her fashion choices, spicing up her Rebecca Rhodes white Faith top and Angel wide legged trousers from the 2016 Christmas collection, with a quirky visor from Martha Lynn Millinery. From a strong line up and lot's of deliberation the winner was finally announced! 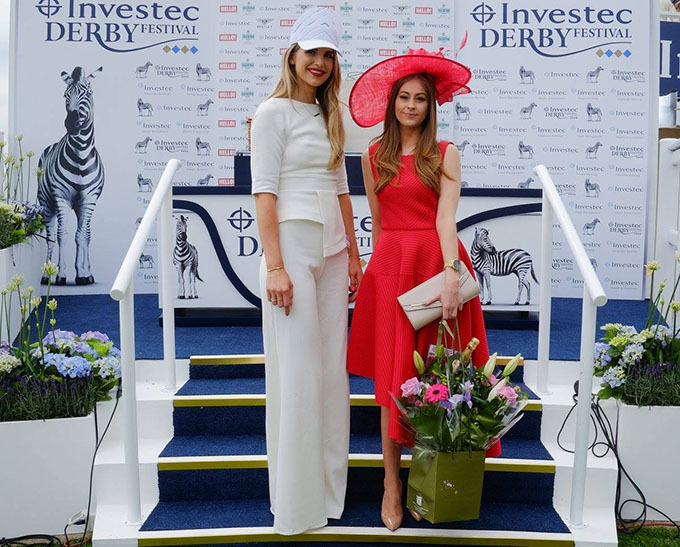 This years sartorial prize went to the beautiful Katherine Wheatley from Surrey, who showed perfect asymmetry style in a red handkerchief hem dress and hat. 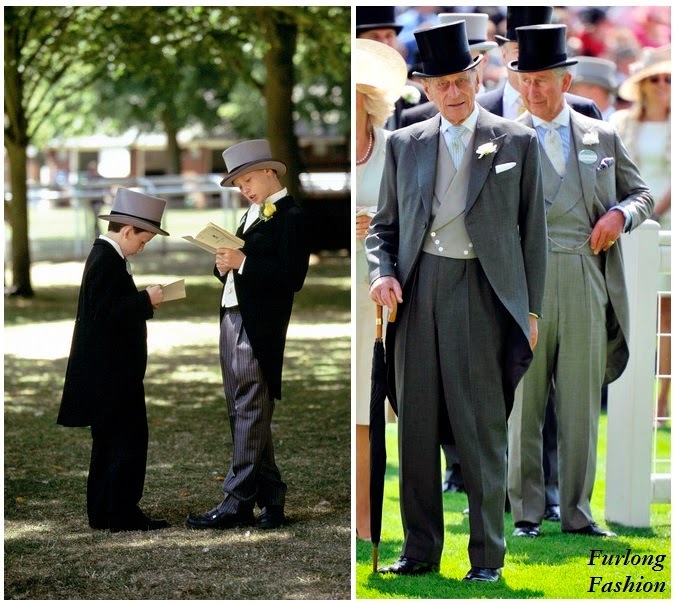 The Epsom downs were filled with familiar faces. 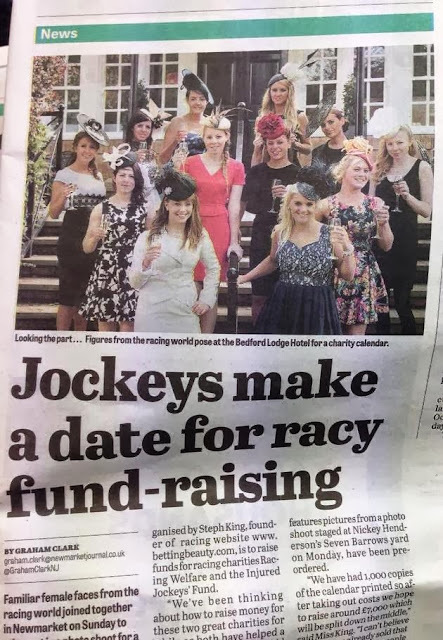 Charlie Elmy-Britton, Leigh Johnson, Chelsea De Montfort and Hariet Norbury looked ever stylish wearing millinery from Laylaleigh Millinery. 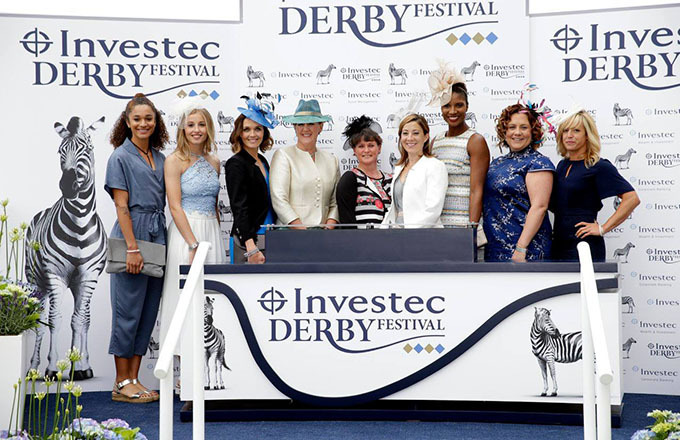 What a fantastic line up of incredibly talented women in sport at the Epsom Derby, such an inspiring photograph. 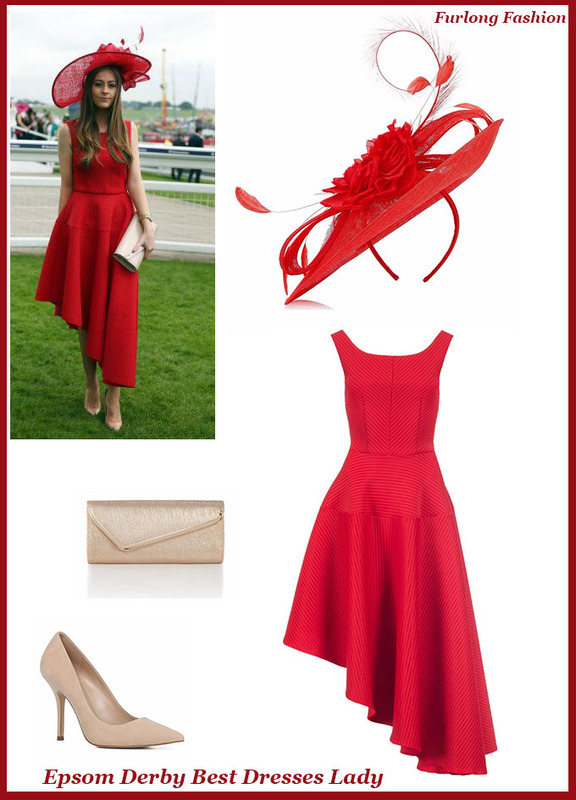 With the Epsom Derby festival now over our sights move firmly to Royal Ascot, if you are still looking for style inspiration keep an eye out for my upcoming posts.